FILE - In this Oct.
LAS VEGAS (AP) - A high-stakes gambler who rained a hail of gunfire down on a crowd of country music fans, killing 58, took any specific motive for the 2017 attack to his grave, the FBI said Tuesday as it concluded the investigation into the deadliest mass shooting in modern U.S. history. 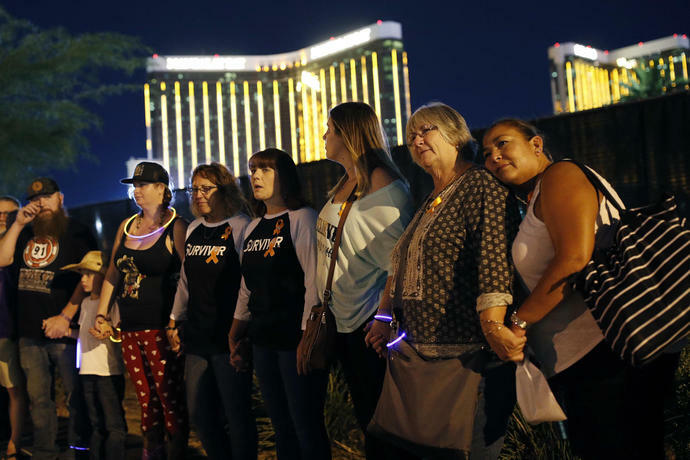 The agency found no "single or clear motivating factor" to explain why Stephen Paddock carried out the attack from his suite in a high-rise casino hotel. The 64-year-old fatally shot himself as police closed in. 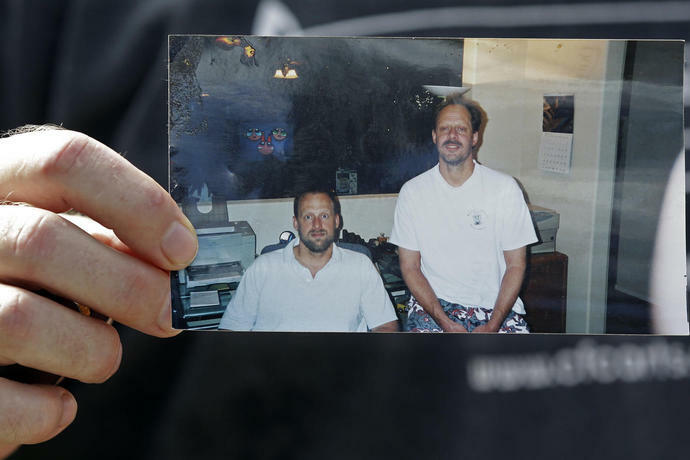 His younger brother, Eric Paddock, called him the "king of microaggression" - narcissistic, detail-oriented and maybe bored enough with life to plan an attack that would make him famous. His ex-wife told investigators that he grew up with a single mom in a financially unstable home and he felt a need to be self-reliant. Las Vegas police closed their investigation last August, and Clark County Sheriff Joe Lombardo declared the police work complete after hundreds of interviews and thousands of hours of investigative work. 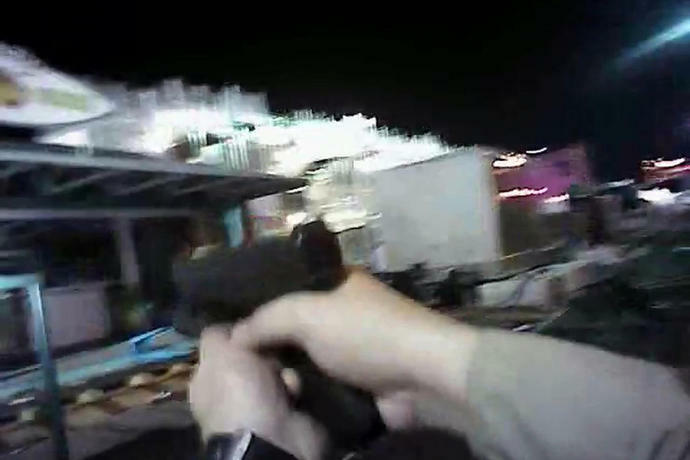 Lombardo vowed never to speak Paddock's name again in public. LAS VEGAS (AP) - A Nevada wildlife researcher has found that not even the fastest bird on Earth can escape mercury contamination.